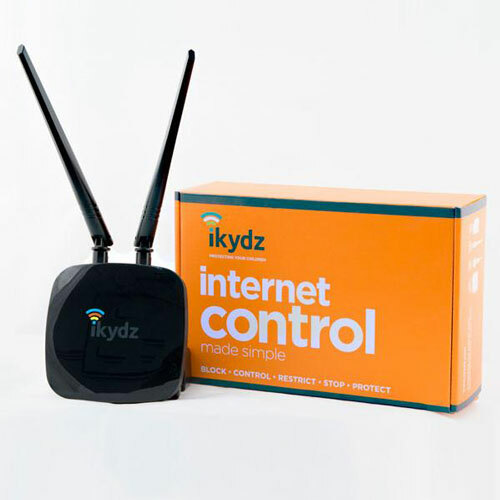 Meet the iKydz: a smart internet content controller that allows parents to block inappropriate content from their kids. It works for all your smart devices, consoles, laptops, and computers. Up to 243 internet devices can be controlled with this tool. The iKydz filters all content through Google Safe Search. It can block adult content on each device. Thanks to this tool, you will be able to block, restrict, schedule, and monitor internet activity. It creates a separate network for your kids and can be disabled only when you unplug. iPhone Nano Rumors, Apple To Be Hit with Antitrust?